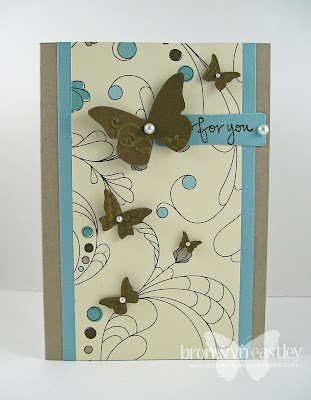 I love the sketches at Clean and Simple Stamping and the current 'Fall to Layout' really caught my eye this week. 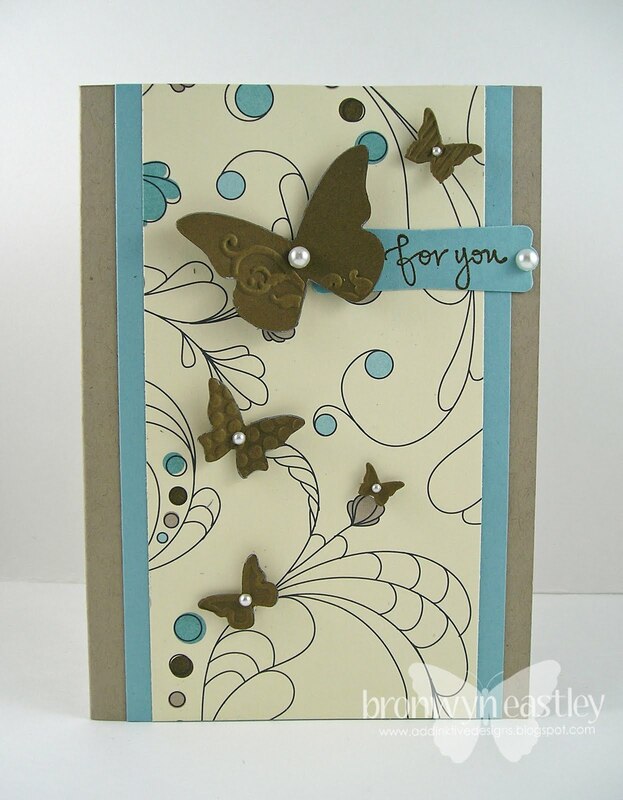 There was not a lot of stamping with this one, just a great way to highlight some new DSP and the cute little Beautiful Wings Embosslits. I had a few birthday cards to catch up on and it was quite a productive day as far as creating goes but there's still some jobs around the house that need doing! They can always wait until another day! WOW!!! Totally LOVE these Bron! THe layout's are really, really cool and that paper you've used "from your stash!" Yummy!!!! Gorgeous cards buddy!! 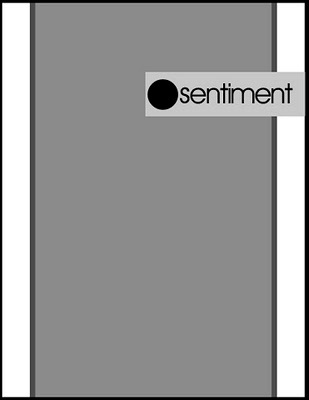 Loved this card. That patterned paper turned out to be perfect for this card. Really neat. This is gorgeous. Love the paper and the butterflies. WOW!! This is so pretty! I love that DSP and the pearls and butterfly's are lovely. This is just stunning Bronwyn... as always! I have just ordered Elegant Soiree from Helen and I can't wait till it gets here - the colours are just so beautiful. I love what you ahve done witht he butterflies too. WOW!